Welcome to Lawrence Walsh – experts in modern and traditional furniture. 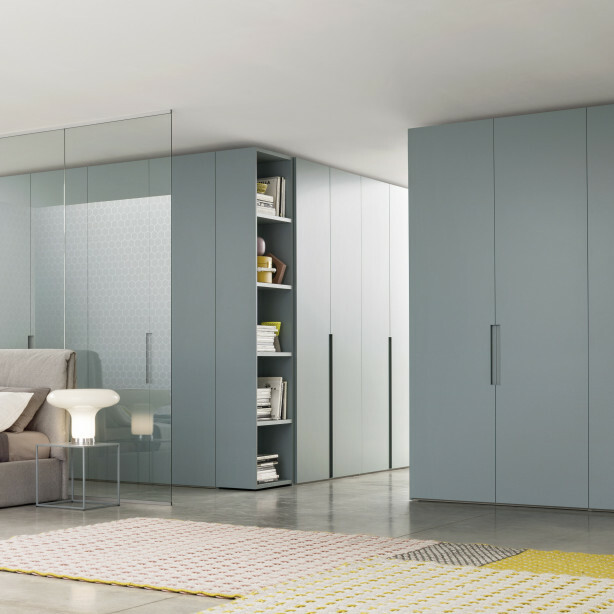 Whether you are looking for bedroom, study or living room furniture, our experienced designers will be on hand to find the right range for you. A combination of exceptional design and craftsmanship enable us to create beautiful freestanding and fitted furniture for your home. We are committed to excellence, offering a wide range of collections in many different styles. please browse our website or follow the links below. With a style that is quintessentially British and full of traditional character, this collection offers additional accessories to create sophisticated and elegant designs for every home. 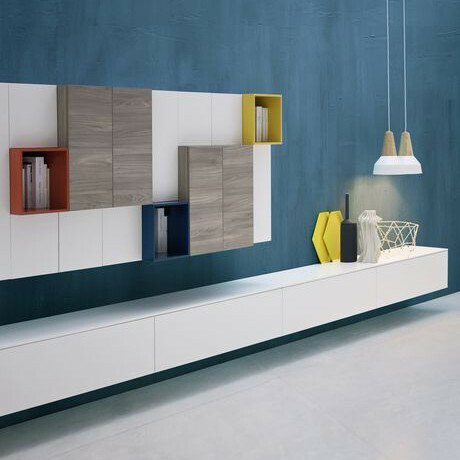 Manufactured in Italy and containing a wide selection of on trend finishes, our contemporary collection has a stylish simplicity that will compliment any décor. Our extensive range of media units offers adaptable solutions for modern home entertainment systems, whilst the library and study collection offers both traditional and contemporary storage solutions.